4-8-2 1517 Westbound on Train #1 at Lindenwood Yard, St. Louis, Missouri in 1940 (William K. Barham). 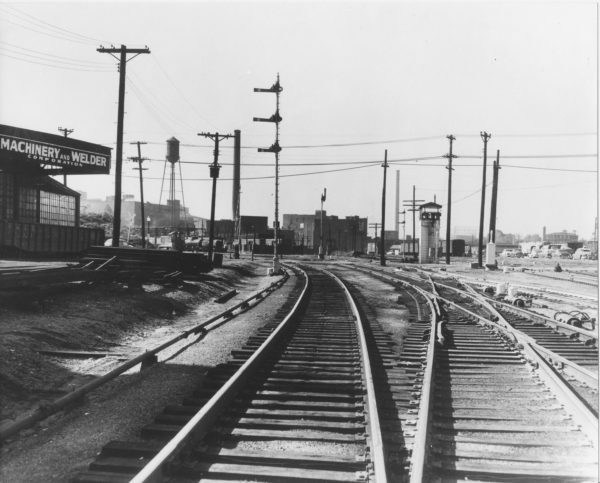 Grand Avenue, St. Louis, Missouri (date unknown). 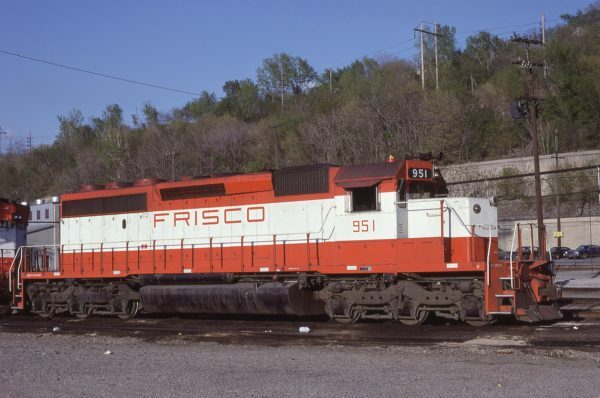 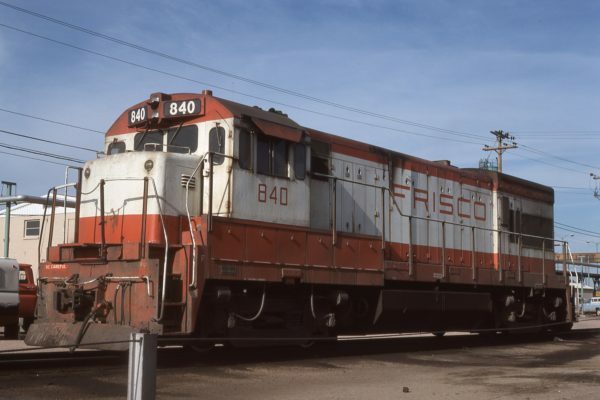 SD40-2 951 at Kansas City, Missouri in May 1980 (Bill Folsom). 4-8-4 4518 (date and location unknown). 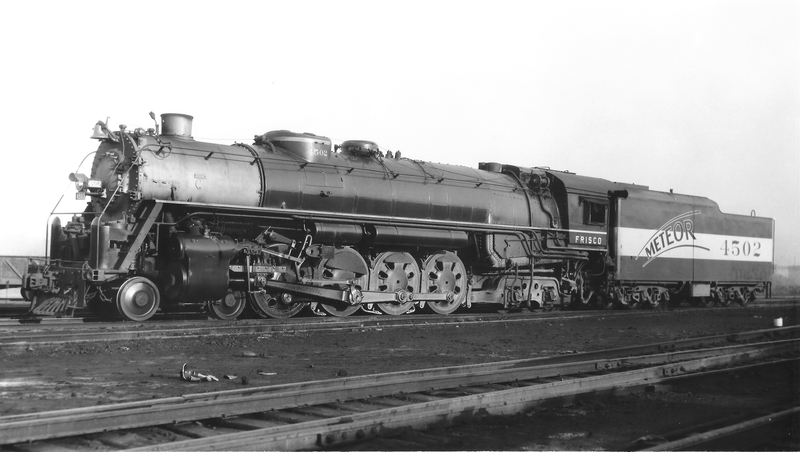 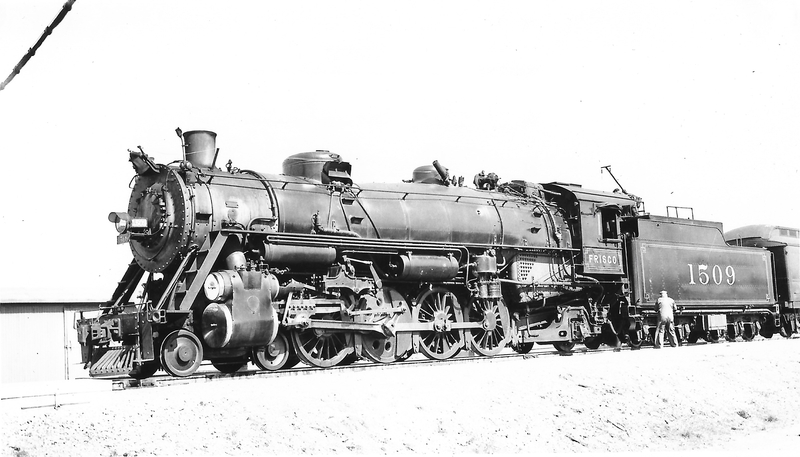 4-8-2 1509 at Claremore, Oklahoma on April 6, 1941 (Arthur B. Johnson). 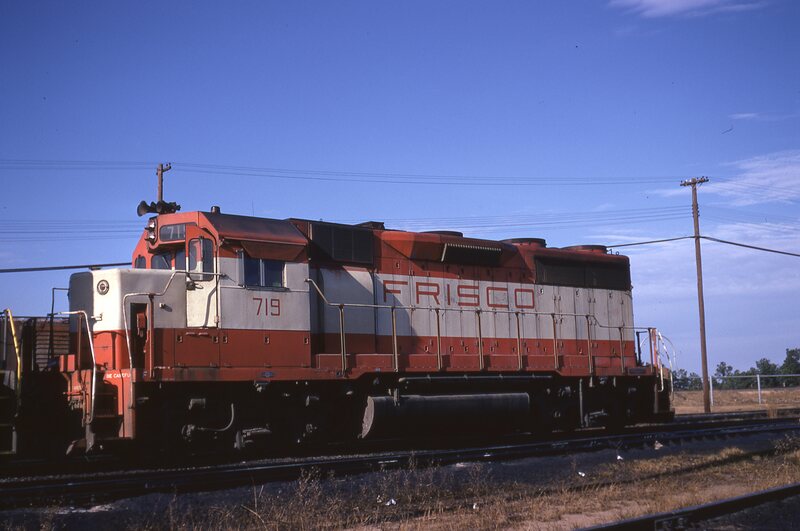 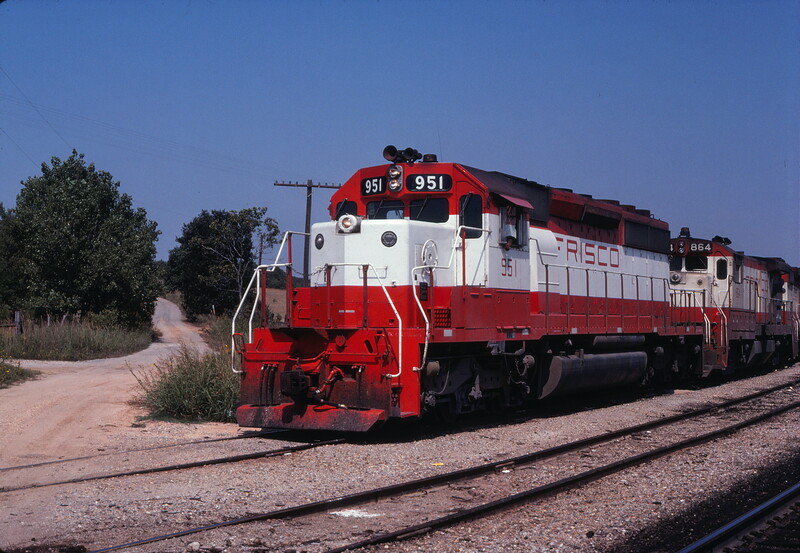 SD40-2 951 and B30-7 864 at Francis, Oklahoma on September 9, 1979 (Gene Gant). 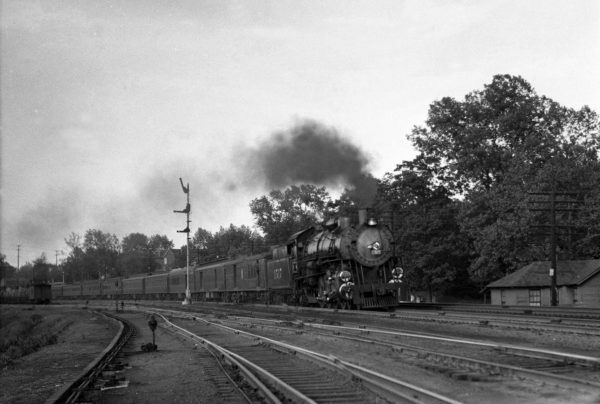 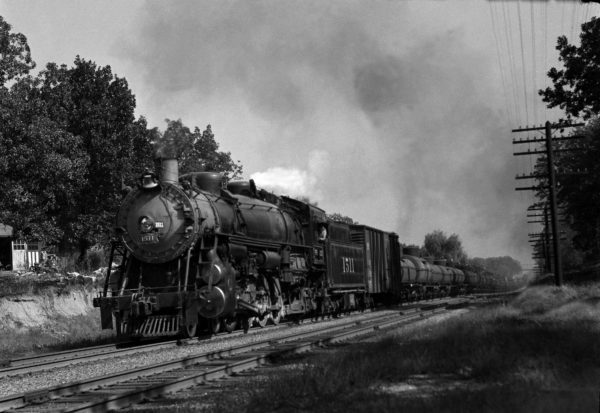 4-8-2 1511 on Train #39 (2nd Section) at Webster Groves, Missouri in 1942 (William K. Barham). 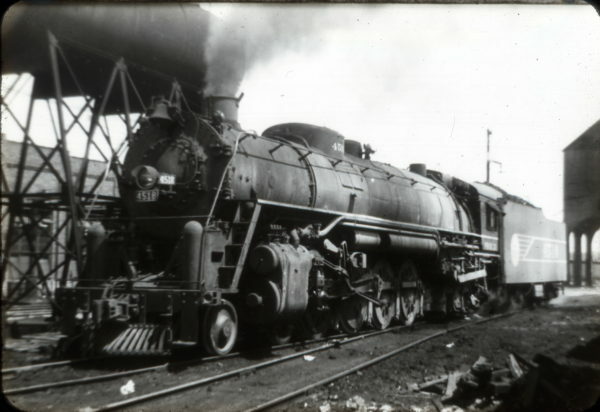 4-8-4 4502 at St. Louis, Missouri (date unknown) (Joe Collias). GP35 719 at Hamlet, North Carolina on November 26, 1971.